The move comes at least six days after Alok Verma was ousted as the agency's director by the high-powered selection committee on charges of corruption and dereliction of duty. 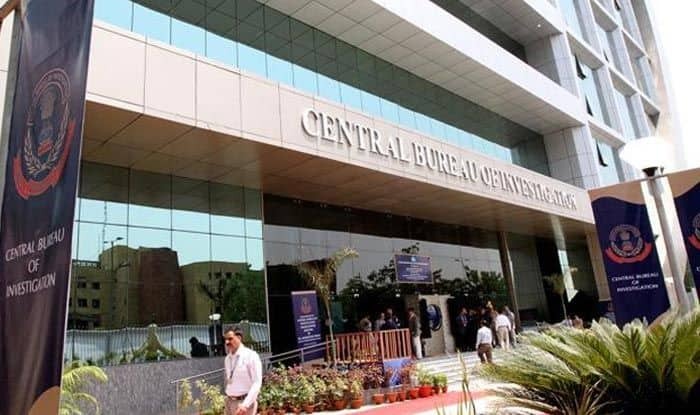 New Delhi: Amid the ongoing controversy over the CBI row, the Selection Panel will meet on January 24 to decide on new director of the Central Bureau of Investigation. A few days before, it was reported that the Department of Personnel and Training (DoPT) has reportedly expedited the process to shortlist the names. The move comes at least six days after Alok Verma was ousted as the agency’s director by the high-powered selection committee on charges of corruption and dereliction of duty. The charge of the CBI is currently with Additional Director M Nageswara Rao. The Select Committee comprises of Prime Minister Narendra Modi, Chief Justice of India Ranjan Gogoi and the Leader of Congress in the Lok Sabha Mallikarjun Kharge. The final decision on who will be appointed as the new CBI Director for a fix term of two years is expected to be out by the end of this month. According to guidelines set by the Supreme Court in 2004, officers from the four oldest serving batches of the IPS will be in contention for the top post. Alok Verma was removed as CBI director unceremoniously on January 10, two days after he was reinstated as the agency’s chief by the Supreme Court which quashed the Centre’s October 23 order of sending him, along with deputy Special Director Rakesh Asthana, on forced leave to stop the ‘kilkenny cat fight’ between them. After being ousted, Verma had claimed that he was transferred on the basis of ‘false, unsubstantiated and frivolous allegations’.